Mike Cerino has more than 20 years of experience in healthcare financial and operations management. Prior to joining QualDerm Partners, Mike served as CFO for Powered Health, an angel portfolio of fast growing healthcare technology start-ups. Mike was part of a team that provided all back office services for the portfolio companies. 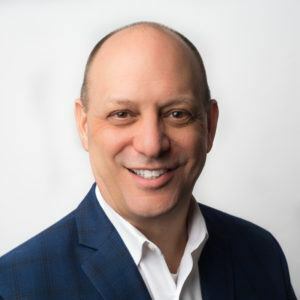 Previously, Mike was Vice President of Operations Finance for Ambulatory Services of America, a healthcare services company operating 79 dialysis clinics and 17 radiation oncology clinics serving over 6,000 patients in 17 states. Mike also has executive financial experience with Renal Care Group (acquired by Fresenius Medical Care) where he was responsible for the overall financial management for three regions representing over 100 operating locations and approximately $450 million in revenue. Mike started his career in public accounting with Ernst & Young. Mike earned his Bachelors of Science in Accounting from Baldwin Wallace College in Berea, Ohio.